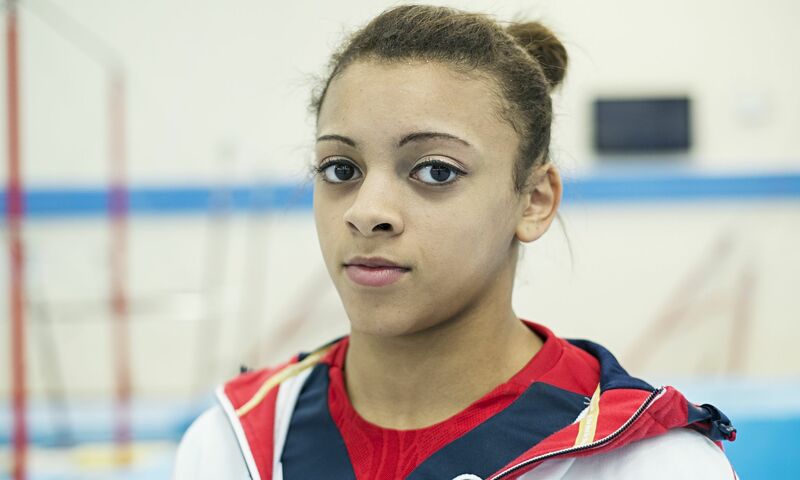 Ellie Downie will defend her individual all-around title at the European Gymnastics Championships in Poland next month. The 19-year-old became the first British gymnast to win a major all-around gold in Cluj in 2017 but was subsequently hit by a serious foot injury. Her inclusion in the four-strong women’s squad is a further sign that she is returning to full fitness in time for the Tokyo 2020 qualification process. Downie said: “It was amazing to win that gold medal in Cluj and that made my injury even more frustrating. Downie is joined by Alice Kinsella, Kelly Simm and former junior Amelie Morgan, who will be making her major senior debut. Double Olympic champion Max Whitlock will lead a six-strong men’s team which also includes James Hall, Joe Fraser, Courtney Tulloch, Brinn Bevan and Dom Cunningham.